A book of Catholic poems written by school children in Piura, Peru and Arlington, Virginia. 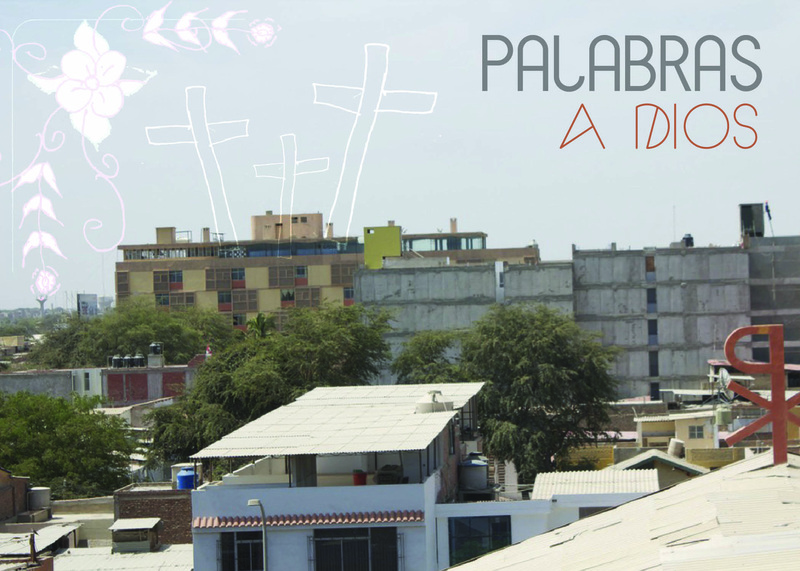 The book will feature English and Spanish translations, and will be published as a fundraiser for the teen girls' orphanage in Piura. Details to come.